Microsoft Corporation (NASDAQ:MSFT)’s pending purchase of Minecraft creator Mojang AB for as much as $2.5 billion is one that is leaving many investors and analysts scratching their head as to what Microsoft Corporation (NASDAQ:MSFT)’s plans for the company would be, and what it will mean for their overall involvement in the gaming business. Spark Capital General Partner Mo Koyfman discussed the planned purchase with Bloomberg today. “I think Minecraft has cracked something with the audience, and it’s just an incredibly profitable company and obviously Microsoft believes that they can turn it into a franchise so we’ll just have to see. I’m curious to understand what their strategy is in gaming more generally and how this fits into it,” Koyfman said. The allure of Minecraft is undeniable. It has risen from humble roots as an independently created game to sell more than 50 million copies and become one of the most played games in the world according to statistics compiled by gaming services like Raptr, where it ranked 5th in playing time in July behind only heavyweight titles like League of Legends and World of Warcraft. 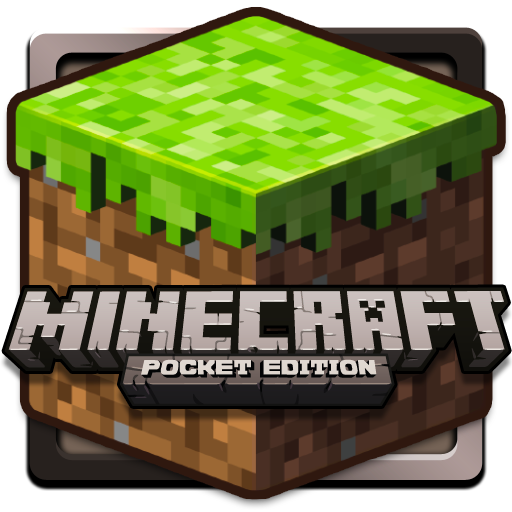 Minecraft has already successfully made the transition into merchandising as well, which could be a greater area of interest to Microsoft Corporation (NASDAQ:MSFT) than just the game itself, as they could eventually create an assortment of tie-ins around the game like movies and books. There is also the potential Microsoft Corporation (NASDAQ:MSFT) could use the deal as a coup of sorts to remove the game from Sony’s PlayStation 4 console and make the Xbox a little more appealing to consumers, though it has been reported by Bloomberg that Microsoft Corporation (NASDAQ:MSFT) would not do that should they purchase Mojang. However, that would not preclude future versions of the game from only appearing on Xbox One, giving them a major advantage as a platform of choice amongst the series’ many fans. As Koyfman said, hit gaming franchises also tend to persist for some time and retain a great amount of interest among its fans for many years, as evidenced by the success of decades-old franchises like Mario, Zelda, Final Fantasy, The Sims, Grand Theft Auto, and Pokemon.